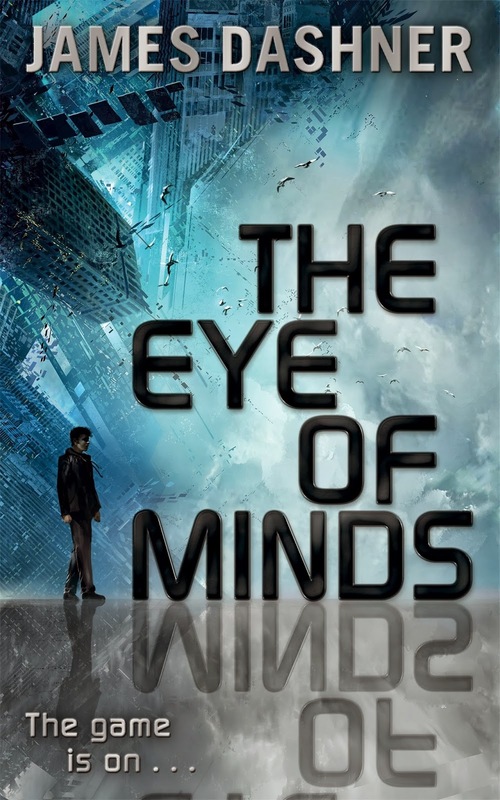 The Eye of Minds by James Dashner is an action-thriller that offers an interesting twist to a setting that there is a lot of at the moment, the virtual reality world of games and computers. Right from the very beginning of this book we are thrown into action. There is no point in the book where you can rest, and you think you know what will happen, and then the opposite does, right until the very end. I liked that there were two different worlds in the book, both used very differently, adding contrast to the story. I also liked that there weren’t too many new names for places and object to remember and think about, so you don’t need to look back through the book to work out what is what. I think the only weakness about the book was when the characters ‘zoned out’ to look at the code of the area. This left characters not speaking for whole sections, and once they came back, they had all this new knowledge which you hadn’t seen, which made it a bit confusing sometimes. I liked this book quite a lot. If you enjoy it too, I recommend that you read his other books. You can find more about them here. The Eye of Minds is the first book in the Mortality Doctrine series. The story continues in The Rule of Thoughts. Timothy, I loved your insights into this book. What a fantastic review.